Give the gift of health to future generations by donating to the Boucher Institute. Your contribution promotes more sustainable, affordable health care options. Invest in the future of healthcare today. Donations and Sponsorship mean more talented, committed and compassionate graduates leading change in health and wellness. 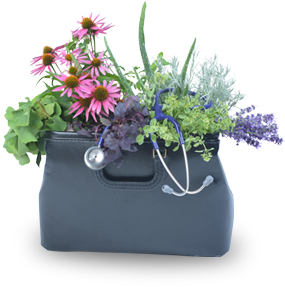 It means more research into Naturopathic Medicine, increasing our knowledge in a variety of areas. It also means the ability for Boucher to update its facilities giving our students access to modern equipment, a leading teaching clinic and a state of the art library. Recognizing donors is an important way we say thanks. Please check out our digital donor wall for a complete list of our donors and sponsors.